Do You Have a Seat at the Leadership Table? Leading in Kids ministry can be frustrating if you don’t have a voice that can be heard by lateral and vertical leaders in the church staff structure. It may seem obvious that anyone in church leadership should have a voice—from preschool to adult ministry, from women’s ministry to worship, and all of the other ministries that need representation. If you are invited to this leadership table, be grateful. 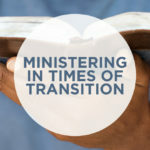 You may be surprised, however, to know that there are many kids ministers, directors, or pastors who do not attend a staff meeting where other leaders in the church are represented. 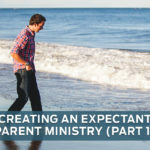 This makes it difficult to properly advocate for children’s ministry as well as partnerships that should ideally exist between age groups for more effective ministry to families in the church. Ultimately, the ability to appropriately lead up to senior pastors becomes nearly impossible when this seat does not exist. So, what if this is you? Do not be discouraged. There are several action items that can help you exercise leadership laterally and vertically in appropriate ways. Communicate often to your direct report: Perhaps you answer to the Minister of Education or Family Pastor (staff structure comes in all shapes and sizes.) The important thing to realize is that wherever you are on the org chart can still lead up through effective communication. Be sure that the person who oversees your work understands the value and importance of what you do. 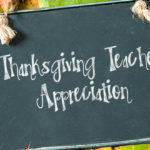 Advocate to this person and through this person on behalf of the kids and families you serve. Partner with lateral leaders: Be intentional about meeting with your colleagues who lead other age groups and audiences. Grab coffee or lunch (bring someone when appropriate), invite them to a team meeting you are having, and consider meeting together with the person you report to for strategy meetings. Ask to meet with your Senior Pastor: it doesn’t hurt to ask, right? This could potentially be a quarterly meeting or bi-annually. It may be appropriate to include your direct report in these meetings as well. Your agenda would be to share some successes in your ministry as well as present the challenges. The end goal is to keep them updated and to involve them as much as possible. The more they know, the more they will likely be to support initiatives that you may be advocating for. Prayerfully ask the Lord to give you opportunities to lead up at your church. 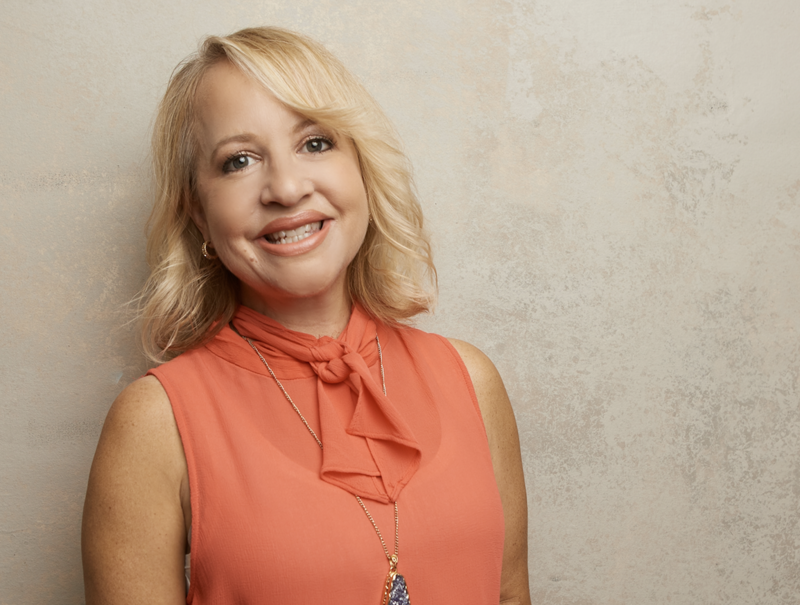 Jana Magruder serves as the Director of LifeWay Kids. She is a Baylor graduate and offers a wealth of experience and passion for kids ministry, education, and publishing. 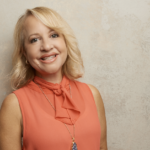 She is the author of Nothing Less: Engaging Kids in a Lifetime of Faith, Kids Ministry that Nourishes: Three Essential Nutrients of a Healthy Kids Ministry, and Life Verse Creative Journal, which she co-authored with her teenage daughter. She and her husband, Michael, along with their three children reside in Nashville.